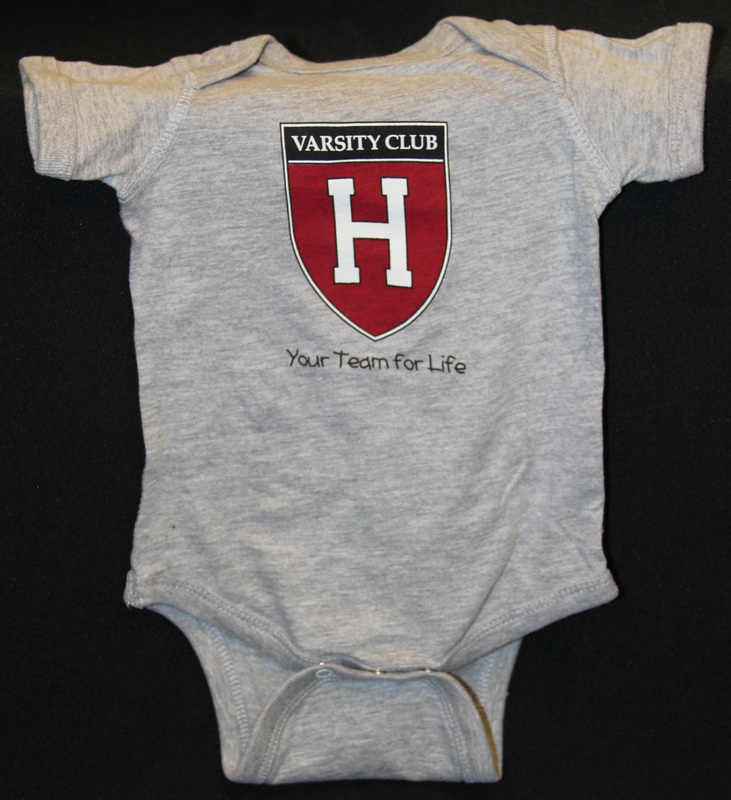 The Harvard Varsity Club provides access to purchase exclusive Varsity Club apparel, including DHA's! All active members receive discounts on select items. Exclusive Vineyard Vines ties with the classic HVC logo. Ahh yes, the classic DHA but with a new Nike twist. Crimson athletes and fans alike love and cherish the DHA issued uniform, recognized no matter where you go. Each year we order a set amount with the respective graduating class' year. Unisex sizes. 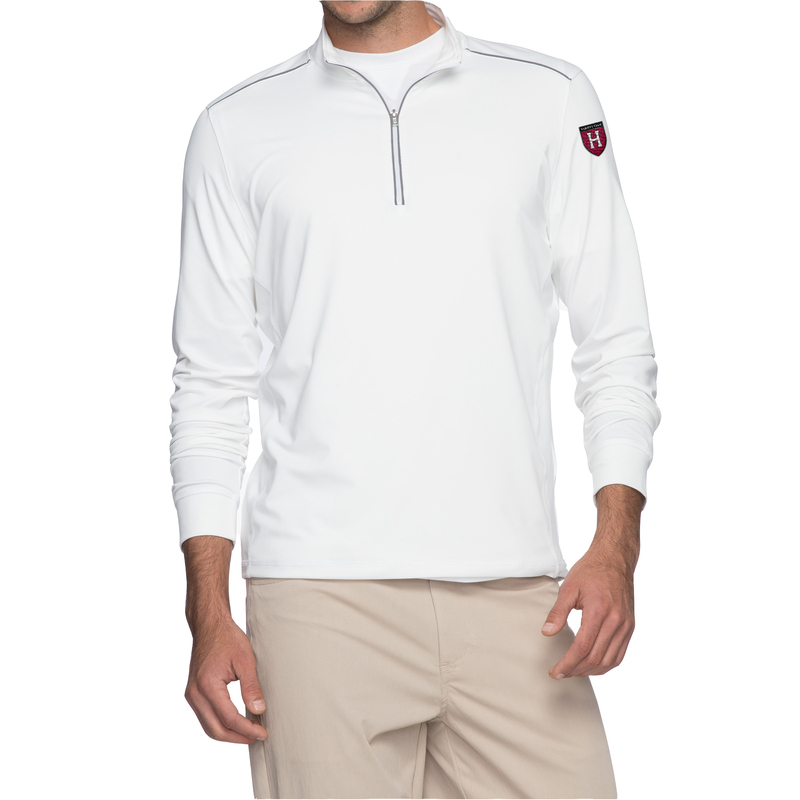 Whether on the golf course or in a meeting, now you represent the HVC in style with this quarter zip pullover from Johnnie-O. Rep the HVC in style with this fitted jacket from lululemon with sweat-wicking fabric and built-in ventilation to take you to and from the studio. Added thumbholes and fold-over Cuffins™ finger covers help to keep the chill out. 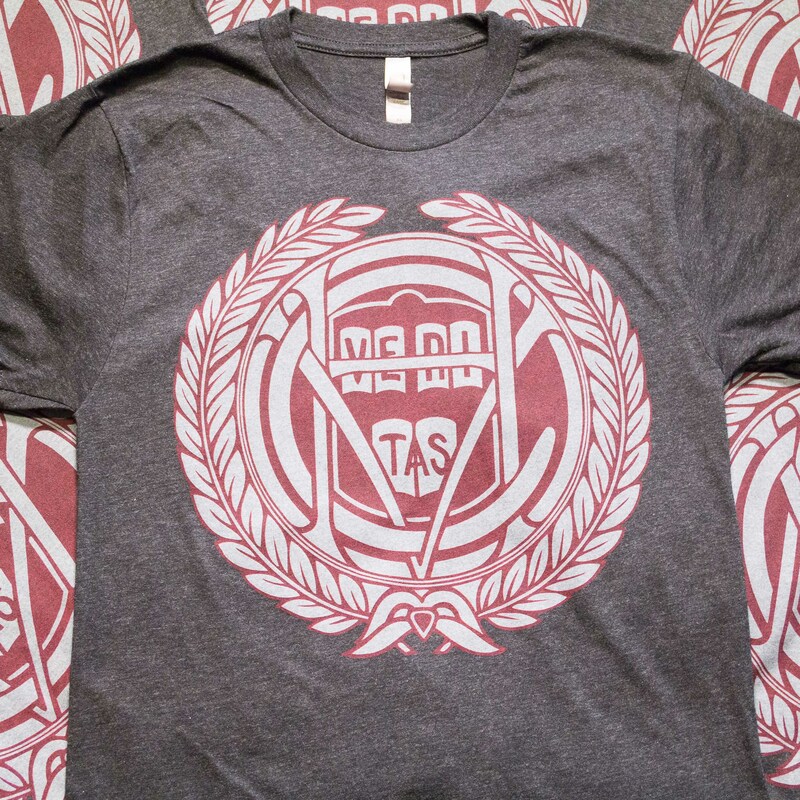 This soft-cotton grey t-shirt features the nostalgic HVC logo with a subtle 'Your Team for Life' on the back. 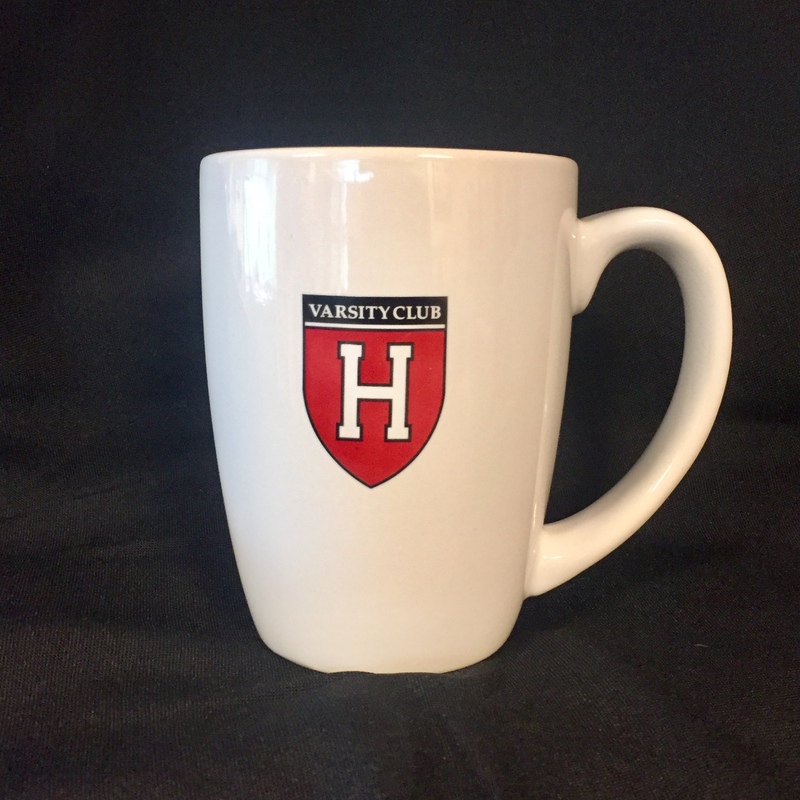 Ceramic coffee mug emblazoned with the HVC logo. Relaxed and curved since 1947, the ’47 CLEAN UP hat is one of '47 brand's best-selling, signature silhouettes. Embroidered with the HVC shield on the front and 'Your Team for Life' across the back, this hat in neutral color features an adjustable strap and is one size fits all. 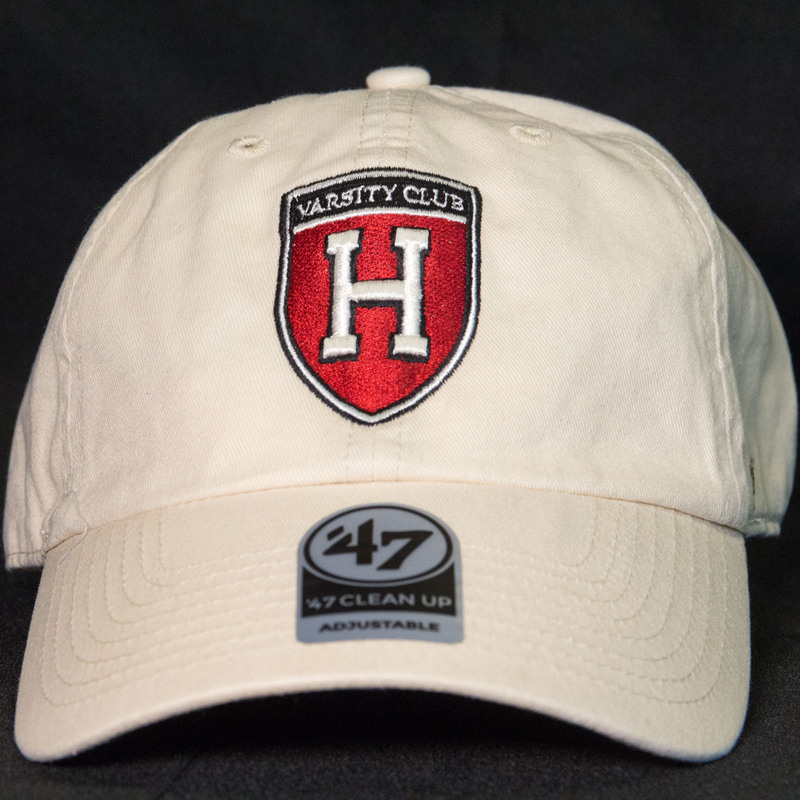 CoolQwick Golf Cap with embroidered block H on the front and 'HARVARD VARSITY CLUB' on the back. One size fits all. Adjustable tuck strap. 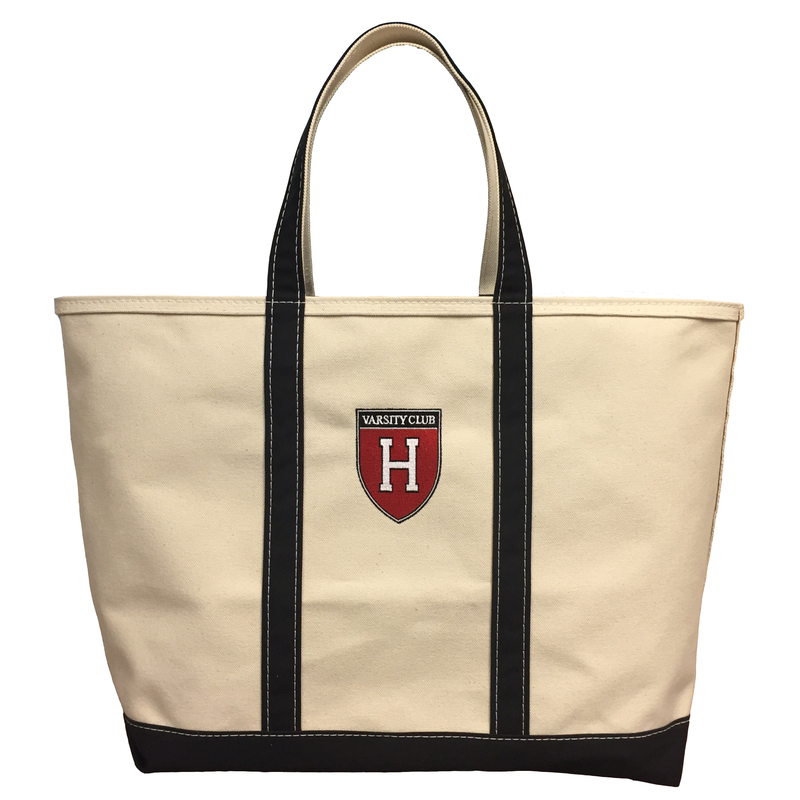 LL Bean canvas tote bag. 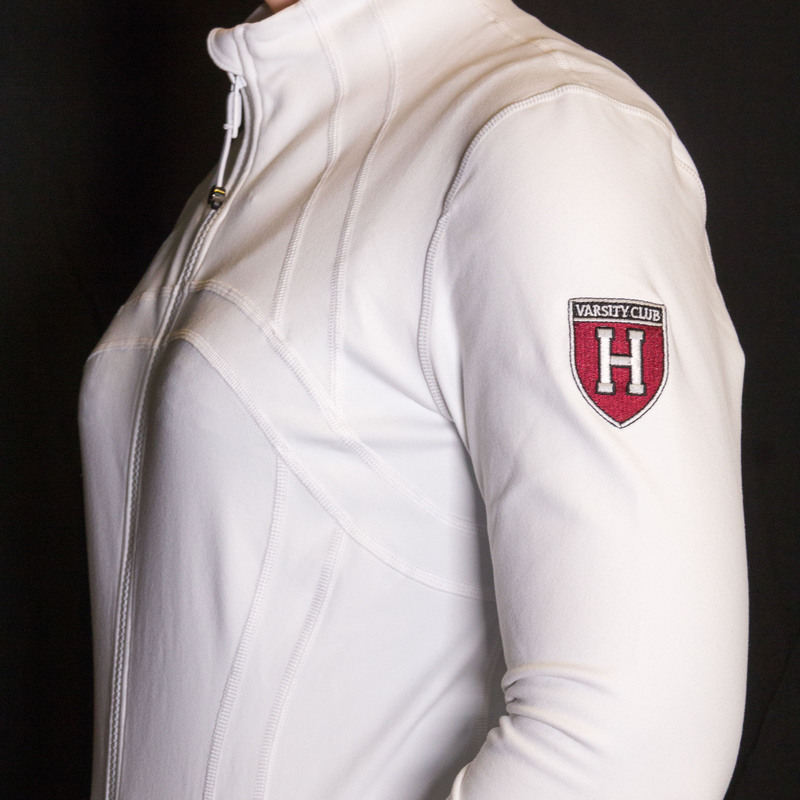 Features embroidered Harvard Varsity Club logo and zipper top. 25 oz. aluminum water bottle with Harvard Varsity Club 'Your Team For Life' logo. 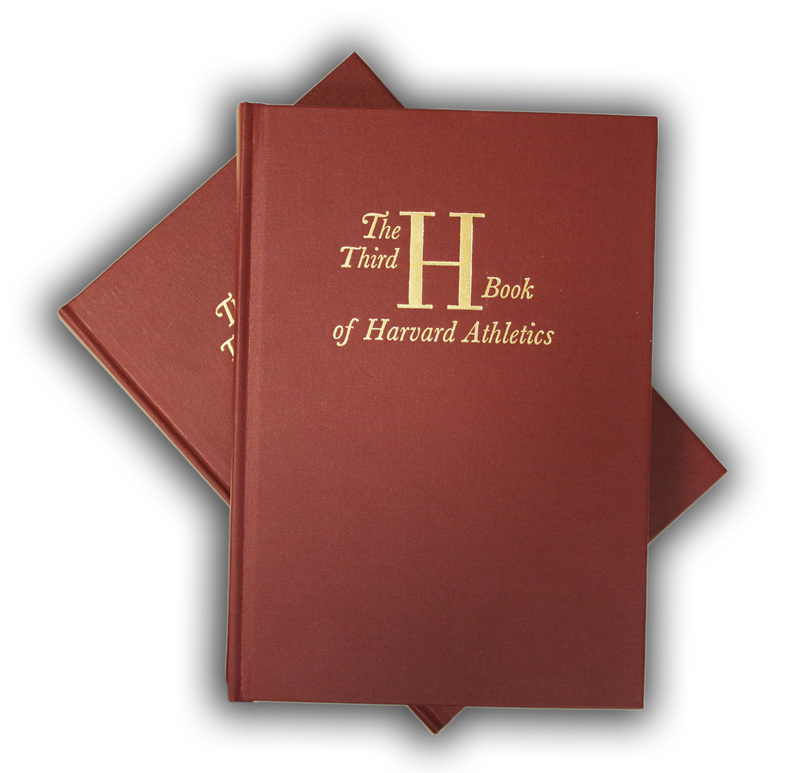 Picking up where the H Book of Harvard Athletics (1852 to 1922) and the Second H Book of Harvard Athletics (1923-1963) left off, the Third H Book chronicles Harvard sports action from 1963-2012. The book also features the first-ever complete history of the Harvard Varsity Club, penned by Craig Lambert ’69, and an introductory chapter by Pulitzer Prize winner John Powers ’70. Powers and former Harvard SID John Veneziano provide the lion’s share of the individual sport stories and the entire project was edited by Harvard’s own John Bethell ’54, author of Harvard A-Z and Harvard Observed: An Illustrated History of the University in the Twentieth Century. 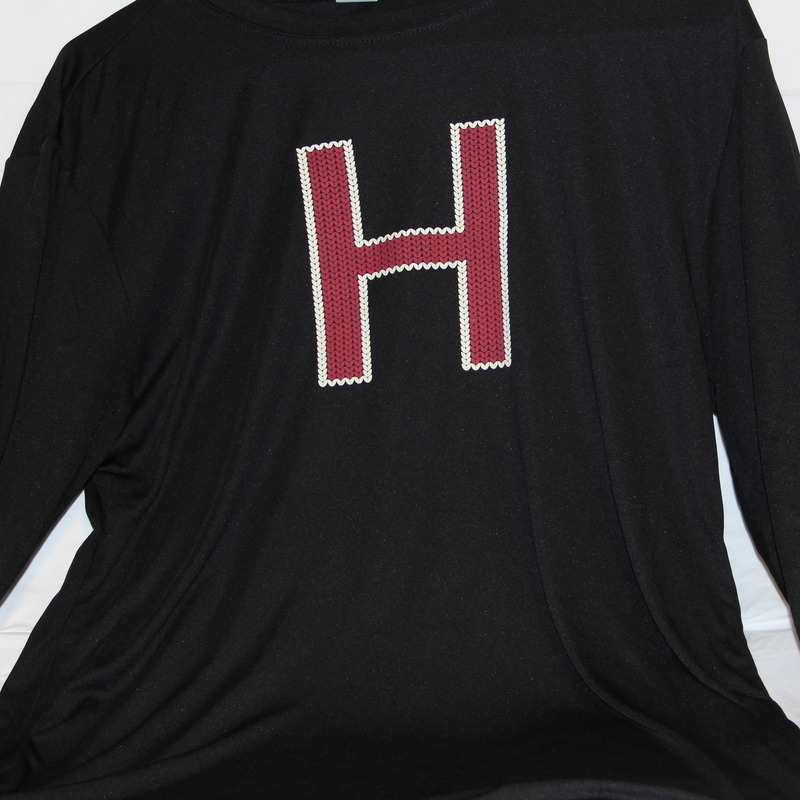 Show off your Crimson pride in this one of a kind Crimson sweater with Cream H. Limited sizes and quantities available. Made of 100% wool. The HVC is Your Team For Life! One size only, 6 mo. Preserving the traditions is the name of our game. In doing so, we provide all first time Major H recipients with the classic Polo Ralph Lauren lettersweater exclusive only to Harvard. 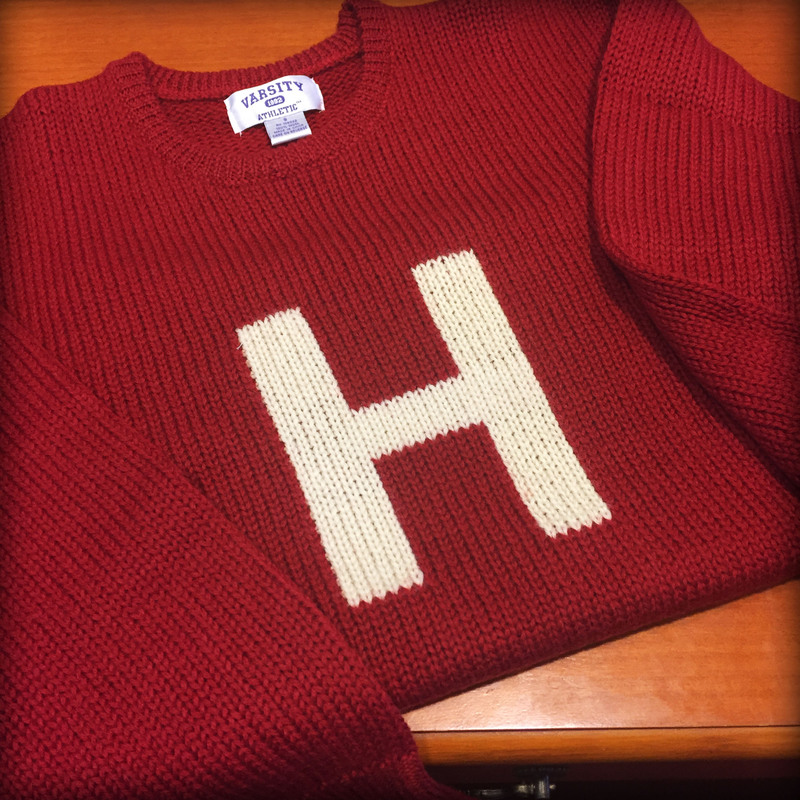 Alumni Major H winners may purchase a new lettersweater every 5 years. All purchase requests of lettersweaters require letterwinner status verification. Unisex sizes.